I have made a mix incorporating songs from artists that have influenced me during the making of The Weighing of the Heart, you can listen to it here on Second Language’s Soundcloud: I didn’t realise it as I was doing the mix, but it is very much a trip around the world, from England to Africa and Jamaica, via the Reunion Island, Kyrgyzstan, Chile, New Zealand, the US, Sweden and France ! You can also read an in-depth interview I’ve just given for Irish online magazine Thumped here. 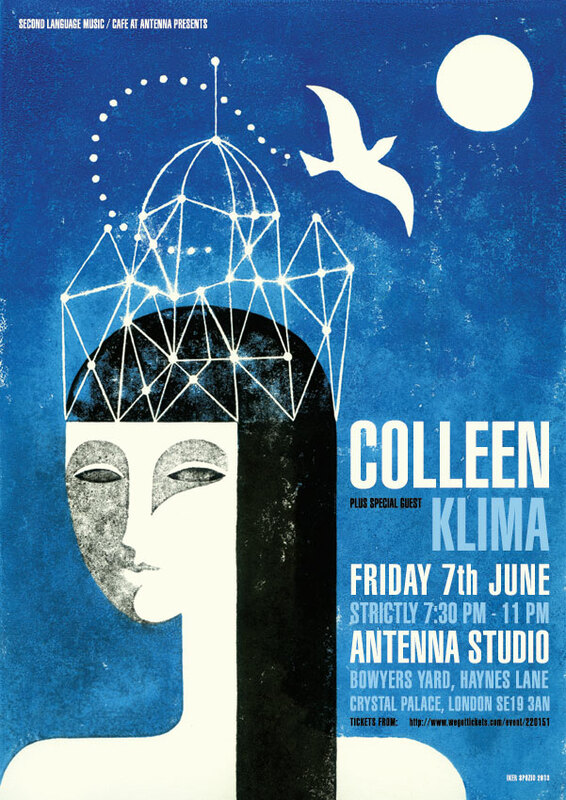 Dublin and Glasgow are coming up, then London, and in both Crystal Palace’s Antenna and Cafe Oto, Iker Spozio‘s concert posters will be on sale, so if you’ve been thinking of getting one this will probably be your only opportunity to get one ! 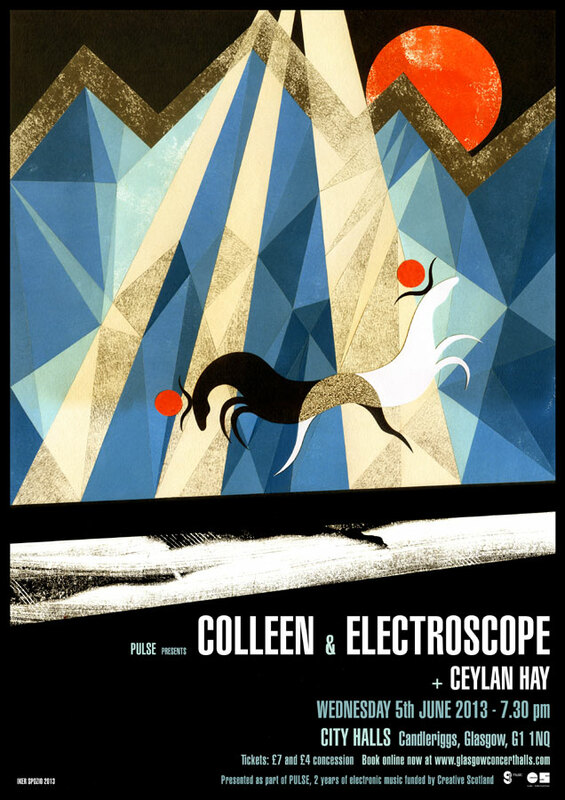 You are currently reading Influences mix + interview for Thumped + posters for sale at London shows at colleen.